More Than I Expected or Hoped For. 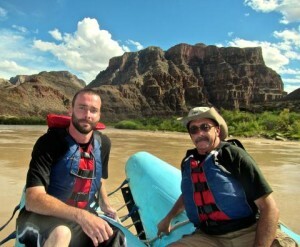 From the arrival in Las Vegas to the Bar 10 Ranch and down the Colorado River, this was well-organized, thoughtfully carried out, and absolutely a spiritual experience. Not even the thunderstorms on that first day on the river could dampen my appreciation for what you did, and how you did it!